It would appear that nothing is going on here from just a mere glance, but that is one tall fib. A lot is going on behind the scenes, much more than you know, and all the dust of our construction (specifically, Nick and Jeff’s constructions) should settle, leaving behind something superb in the aftermath. After taking a long hard look at things, it dawned on us that with all of our new endeavors (GRIEF, Web Zeroes, GamerSushi, etc), we can’t just be known as The Leet World any longer, as is the case for our base of operations (this site) and other things like our YouTube account. But rather, we need everything to be focused around who we are, and that is Smooth Few Films. What that means is, we’re getting a new website. Several, to be more accurate. By the end of the weekend (fingers crossed), this whole place is going to look different, and smoothfewfilms.com will be a part of the Smooth Few Films network. We are also launching a new SmoothFewFilms YouTube account that will eventually replace the old one, and if you frequent that site feel free to go ahead and subscribe. Over the weekend, we’ll release some announcement videos there to attempt some grand migration of our subscribers from one account to another, leaving the old one behind as some ragged skeleton full of old videos. It’s not going to be pretty (or easy), but it’s better to do it now than later. The Web Zeroes pilot will hopefully be coming alongside all of that. So yes, big steps are coming. And once they are done, production hits the ground running on all fronts. Also, Ty (the voice of Mendoza) has made it into the second round of the AMC Mad Men competition. Feel free to lend your support once again, and show what a great supportive community we can be. Edit: In addition, Happy Birthday, Ty. This entry was posted in G.R.I.E.F., Maintenance, News, Web Zeroes and tagged G.R.I.E.F., mad men, sff, smooth few films, the leet world, web zeroes pilot, Youtube on September 3, 2008 by Eddy. Thanks for the cool response that you guys gave to the G.R.I.E.F. trailer. I’ve got to say, the general excitement people showed for it was pretty sweet. We’re looking forward to doing a few episodes of G.R.I.E.F. while we continue to recharge and prepare for Season 2 of The Leet World. The Web Zeroes Pilot should be hitting at some point next week, as well as some other cool TLW extras. Also, PAX is this weekend, and I really can’t wait, but more on that later. Edit: For those of you wondering, the TLW House is an edited Militia map with no hosties, no time limit, no cars in the garage and Leeroy’s Lair. Also, that map probably won’t work in GMod if you don’t have CSS, but the Death Room should be just fine. This entry was posted in Extras, G.R.I.E.F., News, TheLeetWorld and tagged Cstrike Maps, Death Room, G.R.I.E.F., Machinima, pax, season 2, the leet world, TheLeetWorld, tlw house, web zeroes on August 27, 2008 by Eddy. In a world overrun with hoodlums, criminals and vagabonds— griefers — one government agency rises to take a stand against an abomination that threatens the very existence of Matchmaking. 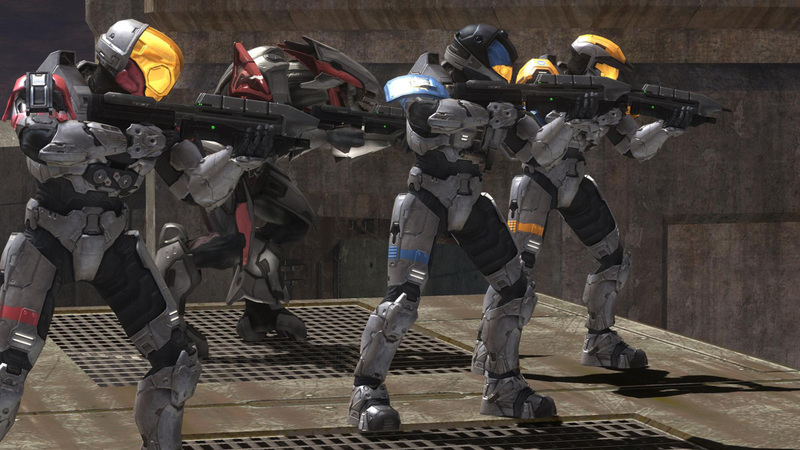 This is a trailer for our new Halo mini-series that should be hitting next month, titled, as you all know, G.R.I.E.F. It’s going to be an action/comedy series with a heavy emphasis on the action. We’re excited about it, and you should be too. Stay tuned to the site for some more cool announcements and extras this week (some of it TLW related) that you definitely don’t want to miss. Huzzah! Edit: Much thanks to Burnie from Rooster Teeth for the shout out. You all should go check out Ep 12 of Reconstruction. 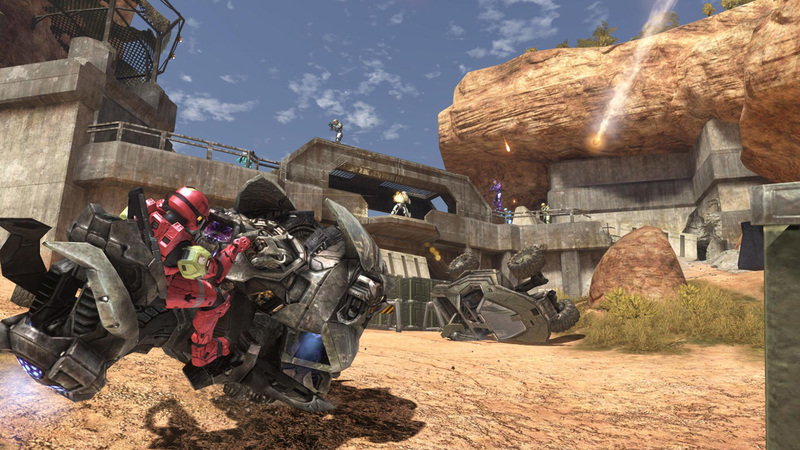 This entry was posted in Extras, G.R.I.E.F., News, Trailers, Videos and tagged Action Comedy, G.R.I.E.F., GRIEF trailer, halo, Halo 3, Machinima, matchmaking, mini series, Reconstruction, Rooster Teeth, smooth few films, trailer on August 24, 2008 by Eddy. If you haven’t played the Force Unleashed demo yet, go do so. It’s everything I’ve always wanted in a Star Wars game. And in real life. Speaking of games, I thought I’d update and let you guys know that our new gaming blog should hopefully be up and running soon. We’ve got some other great writers on board, so it’ll be a good time once it’s kicking. Also, the GRIEF trailer is scheduled to make its debut this weekend, and if not then, early next week. It’s very trailer-ish. 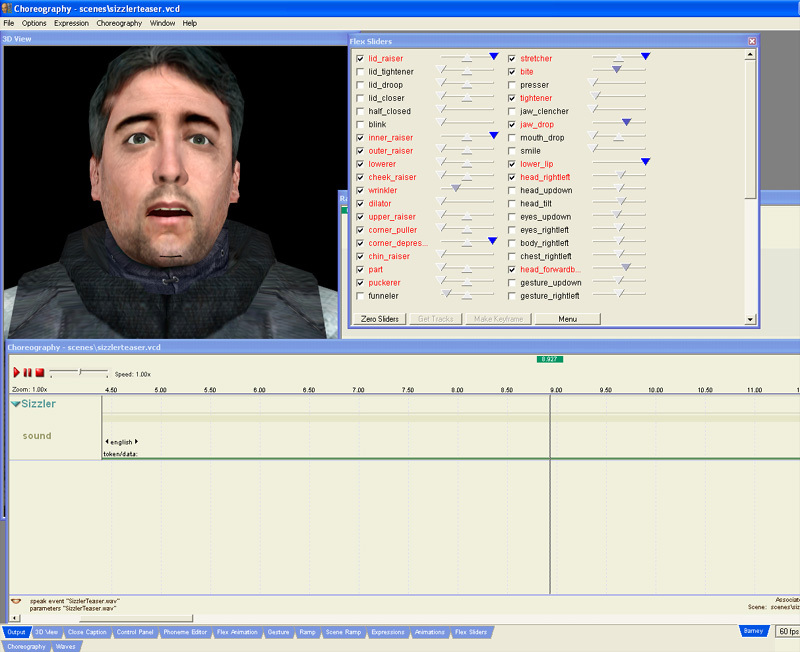 This entry was posted in G.R.I.E.F., News, Web Zeroes and tagged force unleashed, G.R.I.E.F., gaming blog, sff, smooth few films, trailer, web zeroes on August 22, 2008 by Eddy. We’re kind of on the verge of a slew of fun content for you guys, but as of right now, we’re in a bit of a holding pattern while we get a few things ready, a few things written and a few things recorded. Stuff that’s being worked on this week includes the GRIEF trailer, Web Zeroes episode 1, The Leet World Soundtrack (I can confirm that I just listened to the Producer’s Theme, and it rocks), a new video game blog and quite possibly an endeavor that answers the question of one of the bigger mysteries of the summer (Where is Mr. Sizzler?). All of these are coming soon, so like the Jedi, we must exercise patience. And/or flipping maneuvers. Log in, vote and discuss! This entry was posted in G.R.I.E.F., Maintenance, News, Web Zeroes and tagged G.R.I.E.F., season 2, the leet world, TheLeetWorld, video game blog, web zeroes on August 18, 2008 by Eddy. So in two weeks, Daniel and I will be flying out to Seattle to partake in PAX. For those of you don’t know, PAX is the Penny Arcade Expo and it is a glorious celebration in gaming and gamers. There will be a number of awesome things to do, including seeing Rooster Teeth, Jonathan Coulton, a bevy of unreleased games and hours of other fine entertainments. 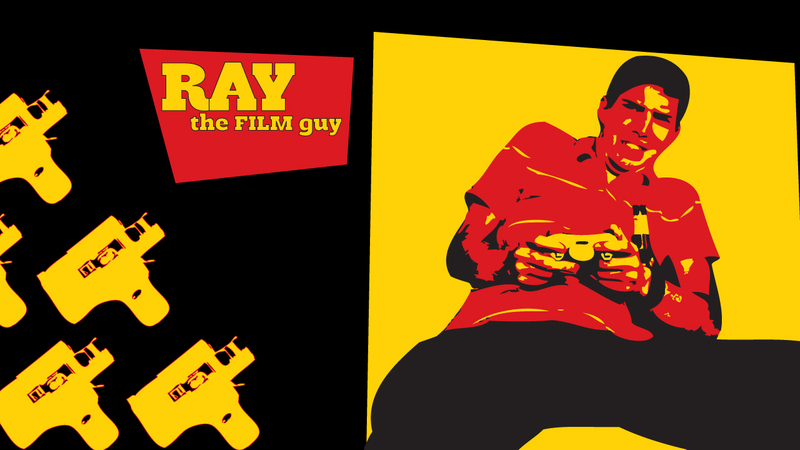 To check out the full line up of the nerdery, click here. Looks wild. Anywho, we’re busy fist-pumping about that, and excited to get out there and say hey to some folks. Other things we’re excited about include Web Zeroes, which is now getting closer to completion. In addition, we’re nearing the launch of our new site(s) as well as the trailer for GRIEF, part of which was filmed tonight. 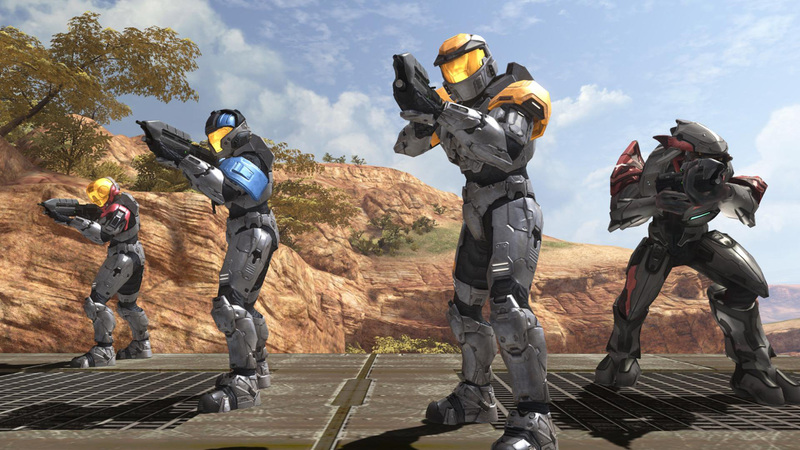 This entry was posted in Extras, G.R.I.E.F., News, Web Zeroes and tagged G.R.I.E.F., Halo 3, jonathan coulton, Rooster Teeth, Screenshots on August 15, 2008 by Eddy. Just thought I’d drop in with a few house-cleaning items. Work on Web Zeroes is progressing rather smoothly. Kind of weird seeing our faces on screen instead of silly dudes bobbing their heads and using radio commands. We recorded some rather interesting things over the weekend that I think you all will enjoy, whenever it is that they come to fruition. And no, none of it is the commentary for Episode 3, unfortunately. We’re going to have to wait on that for awhile until Daniel is back in town, as he’s currently in the middle of a 6 week editing gig in Dallas. Yes, he’s left us again. But our traveling editing minstrel will be back someday soon. 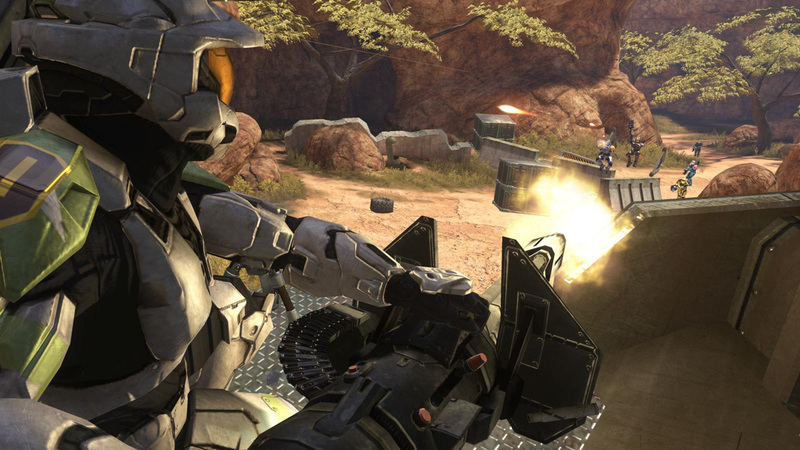 This entry was posted in G.R.I.E.F., News, Screenshots and tagged action, comedy, G.R.I.E.F., Halo 3, production, smooth few films, trailer, web zeroes on August 11, 2008 by Eddy. Glad to see that the Episode One commentary went over so well. We recorded three episodes at the same time, so now, here’s the bright shiny new Episode Two commentary for your listening enjoyment. Once again, we offer a countdown at the beginning to help you know when to start the episode. I can’t imagine it makes much sense unless you’re watching the episode simultaneously. Personally, I think we did a better job on this one than on the first. Hopefully you guys enjoy it, too. Remember, right-click and select “save as” to download it. If you don’t have Episode Two downloaded, you can stream it from YouTube or here. In other news, now that we’ve had some time to kind of chill and get our thoughts together, we’re moving into pre-production for some of the other properties that we’ve recently mentioned. Over the next couple of weeks you guys should be hearing a lot more about G.R.I.E.F. and Web Zeroes. Also, if you haven’t seen The Dark Knight yet, go do it. I publicly declare that my man-crush on Christian Bale has only been strengthened in light of its release. And, in order to save my manhood after that statement, I shall add: Dude. Bra. This entry was posted in Extras, G.R.I.E.F., News, TheLeetWorld, Web Zeroes and tagged commentary, Episode 1, episode 2, episode commentary, G.R.I.E.F., smooth few films, the leet world, web zeroes on July 27, 2008 by Eddy. I’ve been promising some announcements for several weeks now, so I figured it was time to stand and deliver. I’m no Lou Diamond Phillips, but I think I’ll be ok. Also, you may want to read on to see an interesting tidbit about part 3 of the Season Finale. 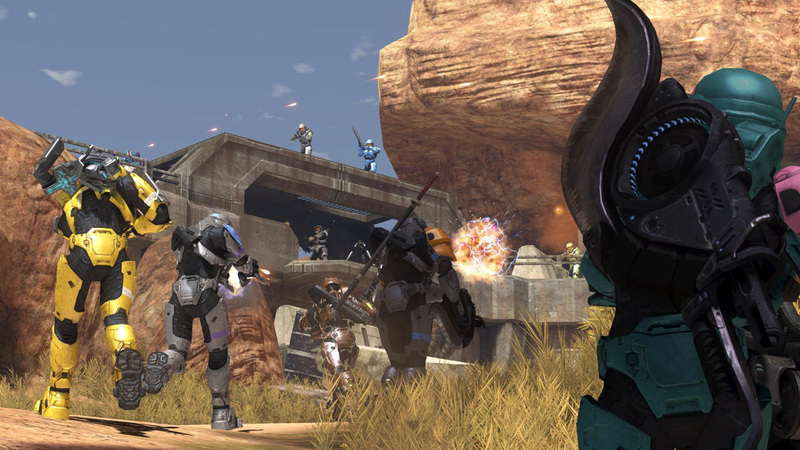 This entry was posted in G.R.I.E.F., Maintenance, News, Outtakes, TheLeetWorld, Trailers, Web Zeroes and tagged damn dangerous, G.R.I.E.F., Halo 3, Jace, leet world, Machinima, season 1, Season Finale, smooth few films, soundtrack, web zeroes on July 7, 2008 by Eddy.